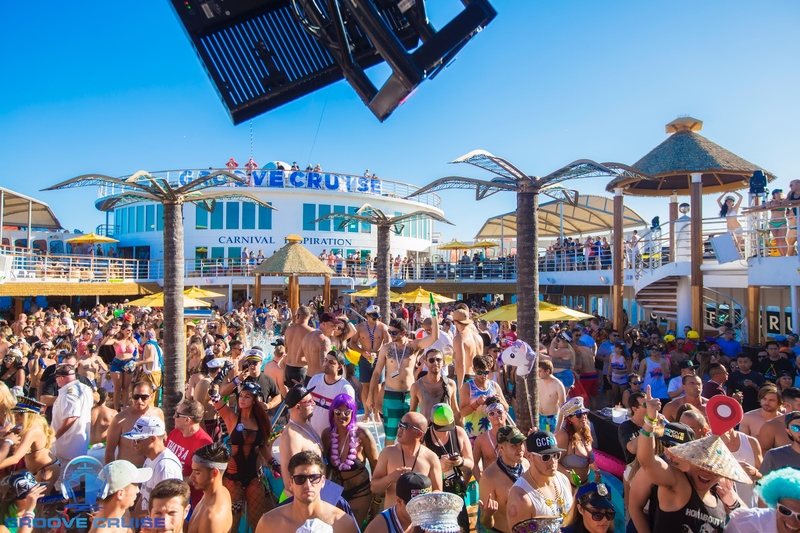 If you were a dance music fan, you’ve probably heard of the Groove Cruise, the world’s largest sailing dance party. However, only a select few get to be part of the Groove Cruise fam. It’s an amazing concept, a three-four day party at sea on a cruise ship. It’s a party that defies imagination, and more than any festival on land, you are truly in another world, sailing at sea. 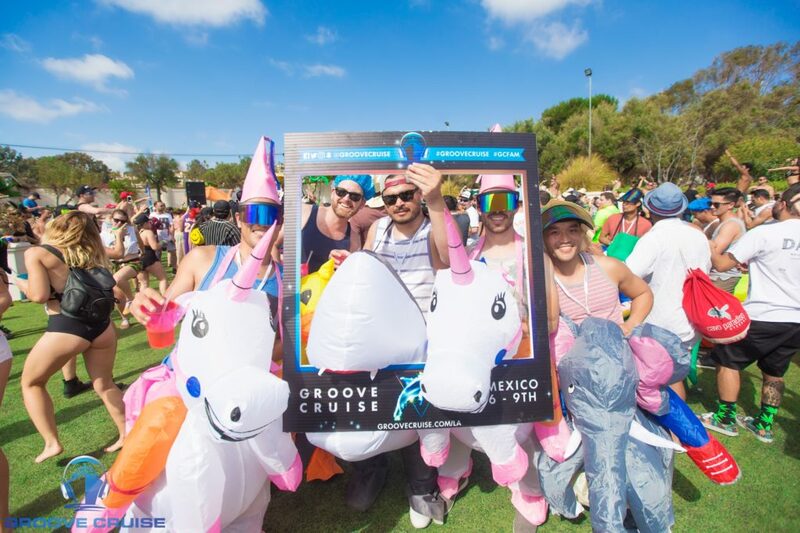 This most recent edition of the Groove Cruise sailed from Los Angeles to Ensenada, Mexico this past weekend via Carnival cruise lines. Not only was this my first Groove Cruise, but it was my first cruise ever. Needless to say, it was an experience like no other. 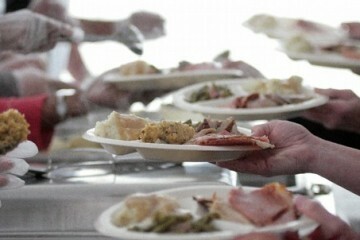 First, the cruise experience was amazing: food was plentiful in the form of fine dining and buffet style food. Bars were all over the ship and drinks were affordable. The $5 pour your own beer station behind the main pool deck was clutch. The Carnival staff was friendly and plentiful, if not necessarily the most helpful at times. It’s easy to get caught up in all of the ship’s amenities and activities and get distracted from the music at times. My group of colleagues and I spent most of the first day kind of exploring the ship and eating way too much food. To say that the Groove Cruise fam is a wild and crazy bunch is an understatement; words can’t describe the party that the ship was. Unlike most festivals, this was a 24/7 party for three days straight. The after-hours deck got a lot of action from the diehards who probably didn’t get any sleep during the weekend (or slept during the day). Also, one thing that stuck out to me was how many Groove Cruise veterans there were on the ship. Often when you go to festival you meet so many people that are coming to a festival for their first time, but not so much on the ship; this was an older and more experienced crowd (obviously, you need a higher income for a cruise too) and most of my fellow Captains I spoke to had been on a multiple Groove Cruises prior to this one. Experience is key on the Groove Cruise, as festival on land doesn’t quite fully prepare you for what’s in store. 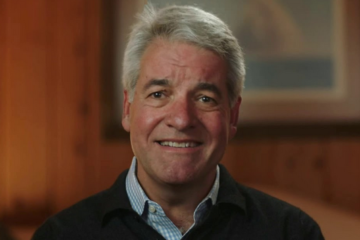 Everyone on board is a captain, much like everyone at an Insomniac festival is a headliner, and you run into a lot of the same people over the course of the weekend (as opposed to a land festival where you lose people in the blink of an eye, never to be seen again). I met so many great new people onboard the ship, albeit industry insiders like myself, but I definitely made new friends and had a little Groove Cruise fam over the course of the weekend. Everyone is very relaxed and willing to mingle with each other. That was nice. 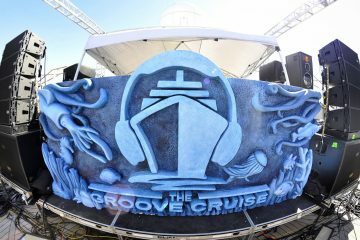 Obviously, the unique setting and nature of the Groove Cruise set it completely apart from any other festival, but how was it as a festival? I’m glad you asked. 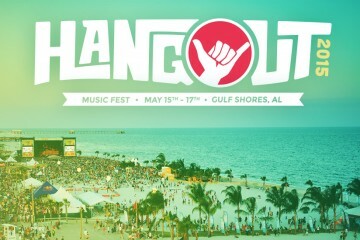 The lineup was solid, however, it was not a lineup like one you would see at, say, an Insomniac festival. Other than the main pool deck, most of the stages were themed or sponsored by a label or party. For instance, Space Yacht had a stage Friday night as well as an OG Party that featured many Groove Cruise resident DJs. Shiba San kicked things off on the main deck, where multiple light panels created a circular pattern accompanied by some lasers flashing onto the ship’s steam tower. The indoor theater at the front of the boat featured impressive lasers and inflated octopus tentacles; this was essentially the nighttime main stage. Anjunabeats took over this stage on Friday night, and Dash Berlin and Firebeatz closed the weekend out there. 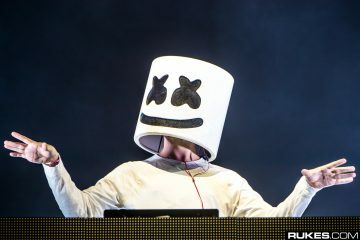 The other top tier artists played at the cliffside resort party Sunday afternoon in Ensenada. 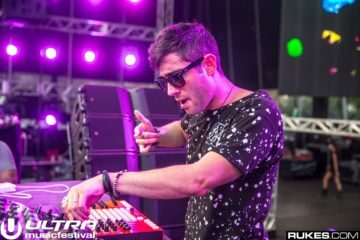 Green Velvet had the crowd going early at the stage overlooking the Pacific Ocean, and 3lau absolutely killed his set at the resort’s “main stage,” sending the dancing crowd into a euphoric state. The party at Casa de los Siete Patios (literally House of the seven patios) was an absolute blast, although the open bar was a logjam and the drinks were straight up not good. Really guys, a keg of Tecate Light? 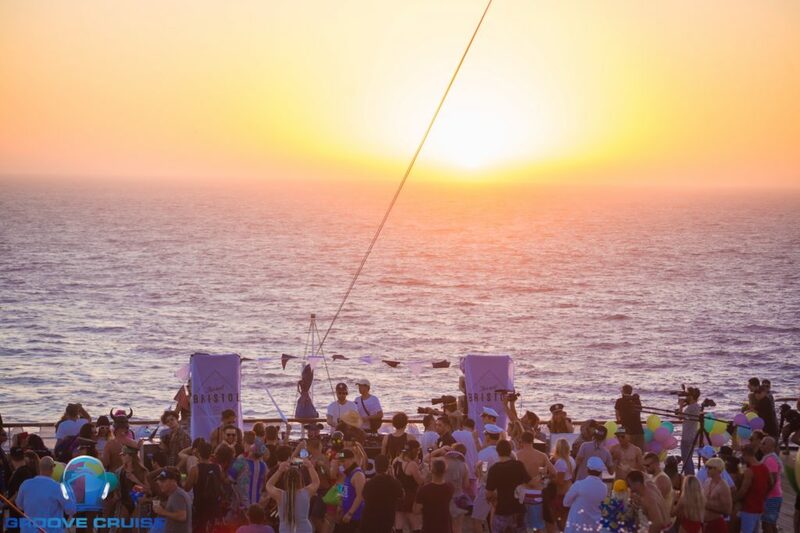 The other amazing aspect of Groove Cruise is the intimacy of it all. You get to be right up close to your favorite artists, not just at the stages, but everywhere on the ship. They’re stuck there, too. Dinner with Bonnie X Clyde? You just might spot them in the dining room. Shiba San kicking back at the taco bar and casually saying hello? Yeah, that happens on there. Photo ops with Thomas Jack on the main deck because he’s just hanging out, too? Sure, these were all situations I saw play out on the ship. These are incredible experiences for any fan to have, and you get so up close to the artists on the cruise. These type of moments don’t happen at Coachella, yet they’re plentiful on the Groove Cruise. 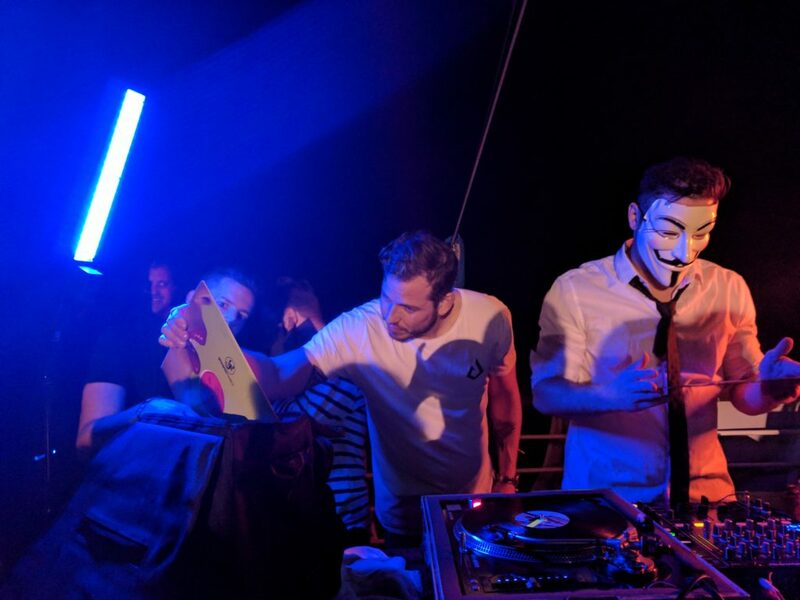 We befriended a group of captains dressed up as bananas and were able to get them up onstage for Convex’s set at the main deck… and bananas were among the more tame costumes over the weekend. Groove Cruise was something else, and until you experience it, you can’t really prepare yourself for it. The cruise aspect was incredible, but I’m a landlover. I found myself staring out at the vast, endless ocean, thinking, wow, like 500 years ago, some European dude was like, “I’m going to sail across this, the entire thing, and come out at the opposite end.” There were so many fun activities on the ship from deep house yoga, a champagne pong tournament, water slide, and mini golf. It really was an escape from reality more so than any other festival I’ve been to. I saw great sets over the course of the weekend, but the lineup was not so much of a mainstream lineup. 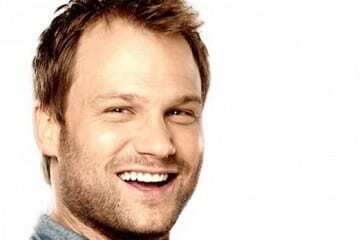 I found myself drawn to progressive house and even trance over the weekend. 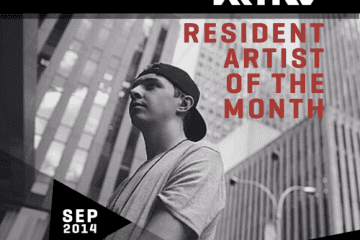 There was a lot of house and tech-house type artists, as well, and bass music didn’t make too much of an appearance. Although, it was very cool to see artists who are masters of the craft of DJing, not necessarily production. Check out this pic of Firebeatz checking out DSK CHK’s vinyl collection during the sunrise set as the ship pulled into port. 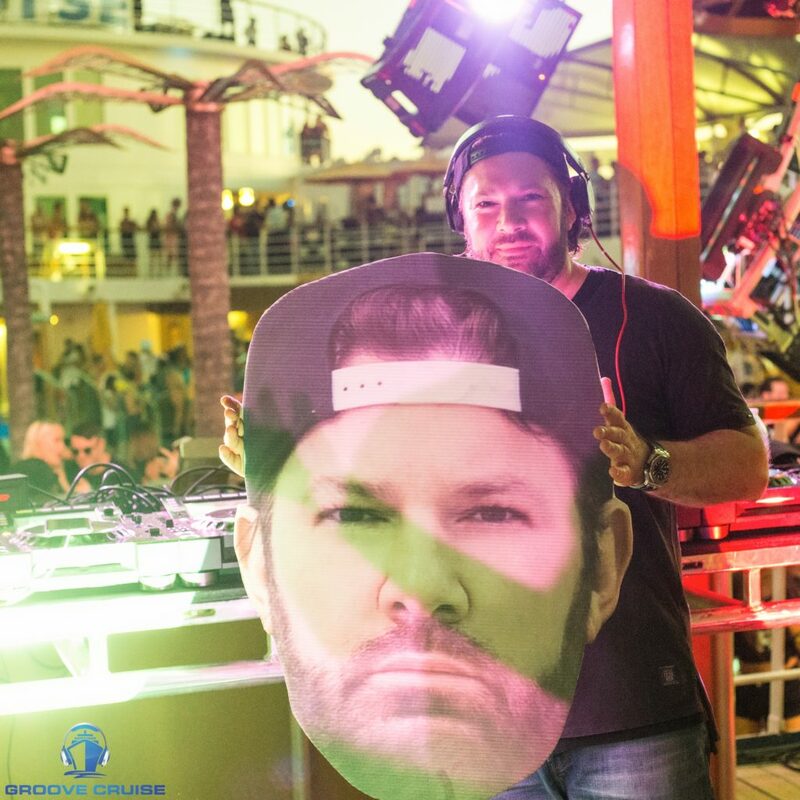 Shout out to Groove Cruise founder Jason Beukema and his entire Whet Travel team, they were all over the ship and they are all so passionate about the Cruise. Shout out to all the amazing artists who showed up and played killer sets. Shout out to all the parties on the boat too from Anjunabeats, This Ain’t Bristol, Desert Hearts and Space Yacht. If you’re in Los Angeles on a Tuesday night, do yourself a favor and check out a Space Yacht party. Shout out to the Carnival Cruise staff who put in massive work this weekend serving 2,200 crazy Groove Cruisers. The next Groove Cruise will set sail from Miami to the Bahamas January 26-29. 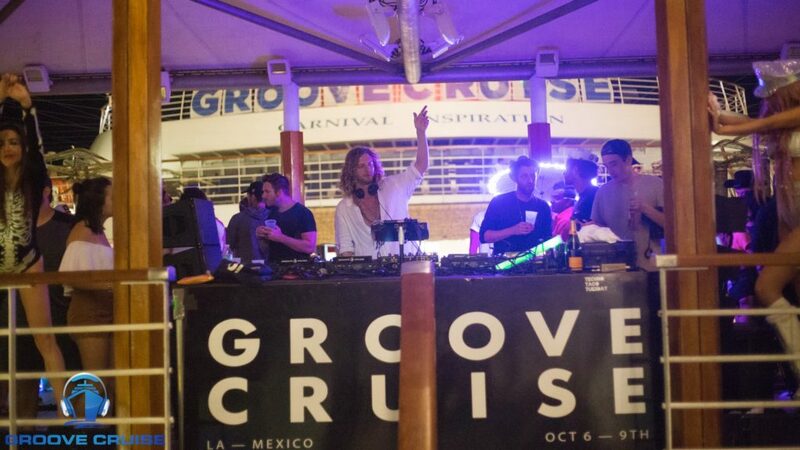 The next West Coast Groove Cruise will be a year from now, going from San Diego to Cabo San Lucas. Once you go cruisin’, you’ll never be the same.